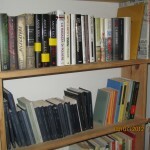 In the kitchen/ lounge area of the Rodionoff B&B you find a well-stocked library from you which you may borrow books that interest you. 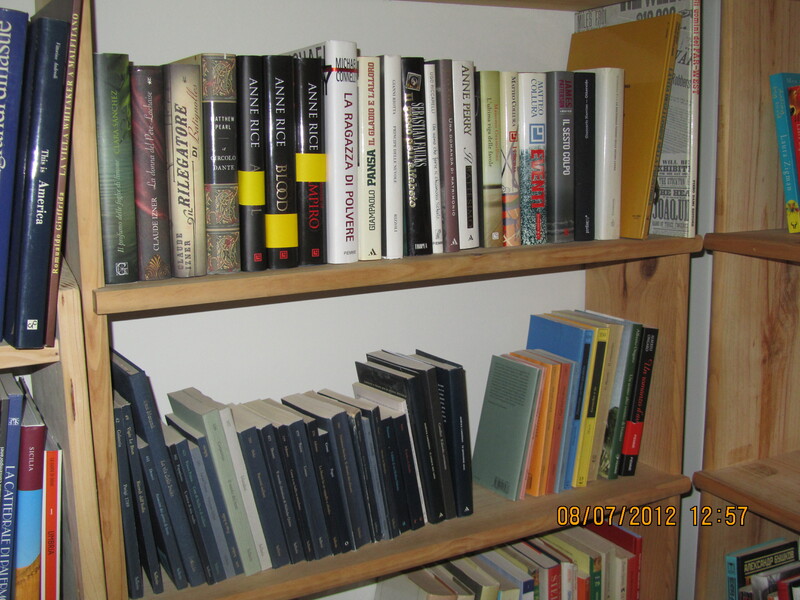 We have books in the following languages: Italian, English, Russian, Dutch and Spanish. 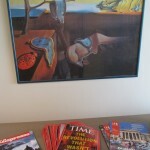 We have a subscription to L’Espresso, Time Magazine (Europe) and the Art and Culture magazine 21. 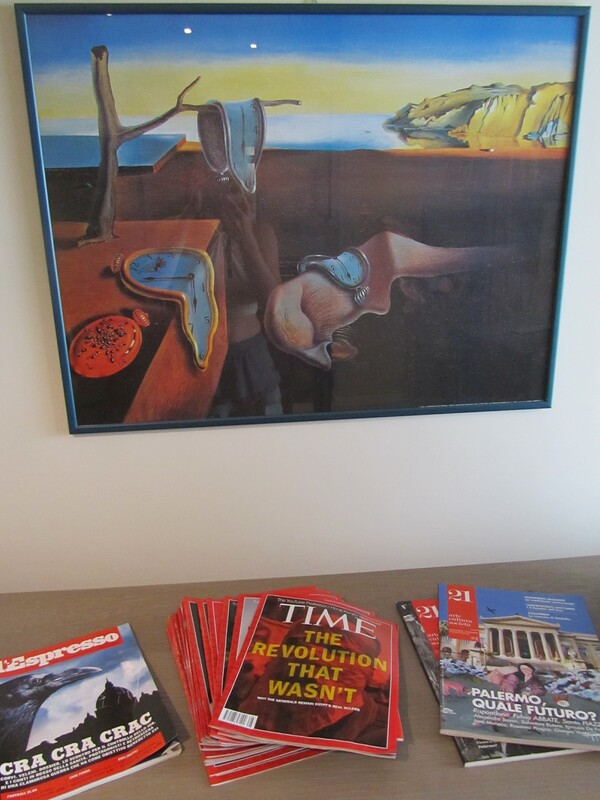 On request we can provide you with your preferred newspaper (if available in the surroundings).